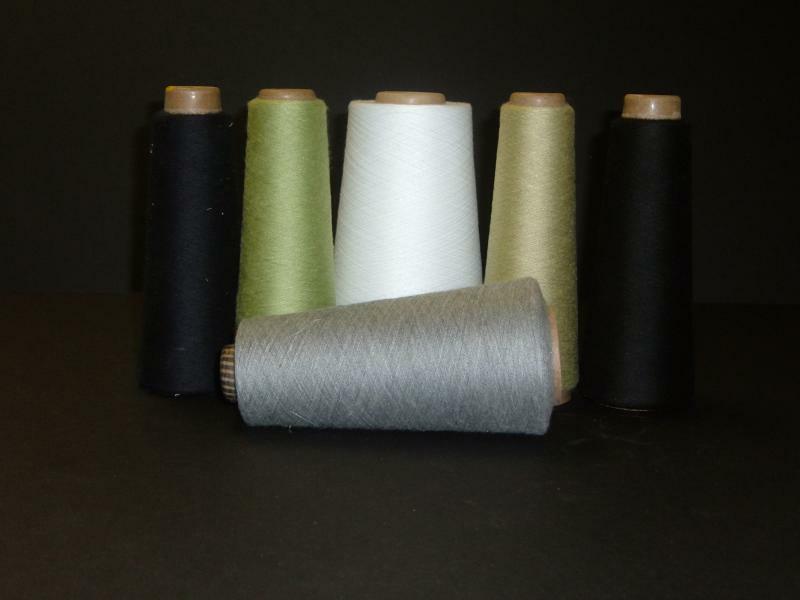 Our Stock yarns in Los Angeles, CA. 10s, 36, 60, and 80s Ne. Slub yarn, heather or milange yarn.